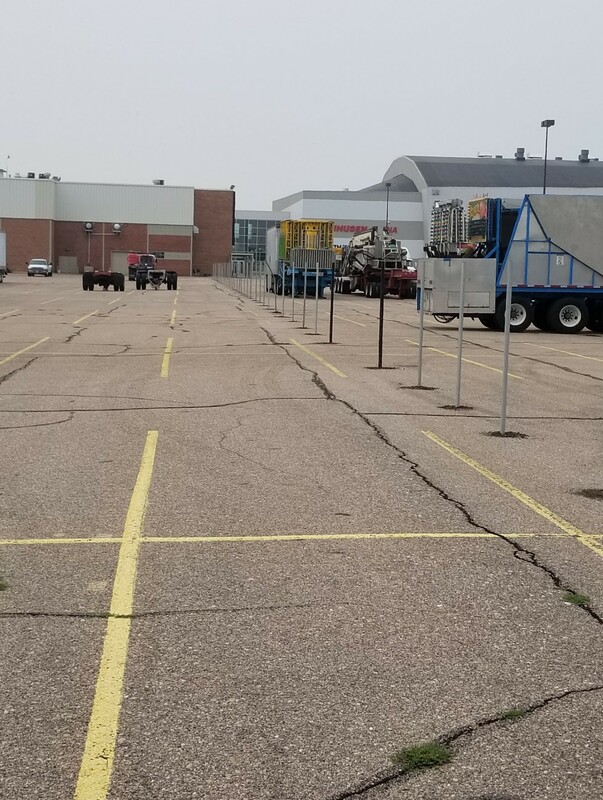 Requiring over 5,000 feet of temporary chain link fence and thousands of feet of windscreen, the Nebraska State Fair could appear to be a formidable job. However, with American Fence Company – Grand Island has more than the resources and gumption necessary to knock this job out of the park. 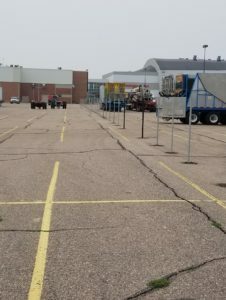 Husker Harvest Days—the Midwest’s largest working farm show—is another event that is proudly based in Grand Island, Nebraska. 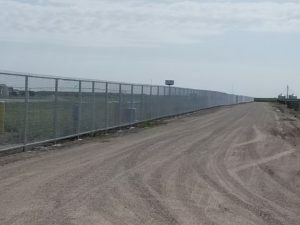 Each year American Fence Company installs over 7,000 feet of rental chain link fence for this junction, complete with gate access controls and operators to secure and protect the thousands of attendees. Whether a project is something quick and easy like replacing some parts and pieces of a residential fence or is as large as fencing all of Husker Harvest Days or the Nebraska State Fair, American Fence Company – Grand Island is the ideal choice to get the job done right. American Fence is proud to serve Western Kansas, Norfolk, Grand Island, Kearney, North Platte, Columbus, and all towns in between. Visit the American Fence Company of Grand Island website today to get your free quote.